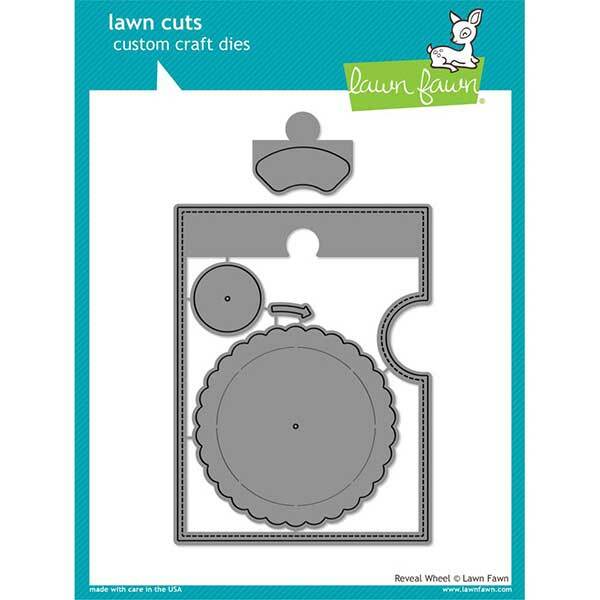 Reveal Wheel by Lawn Fawn. 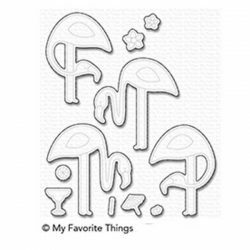 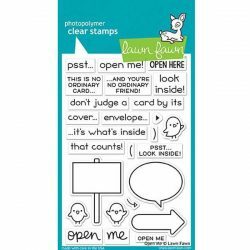 This set includes everything you need to create a cool interactive card! 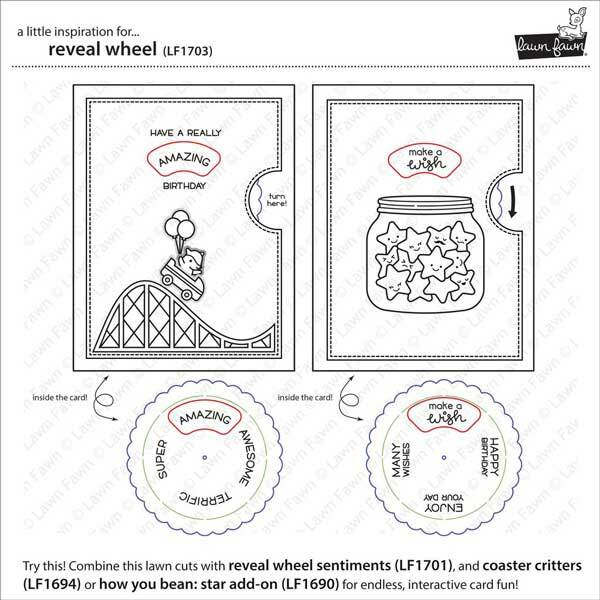 Spin the wheel to reveal different sentiments, colors, or images through the window. 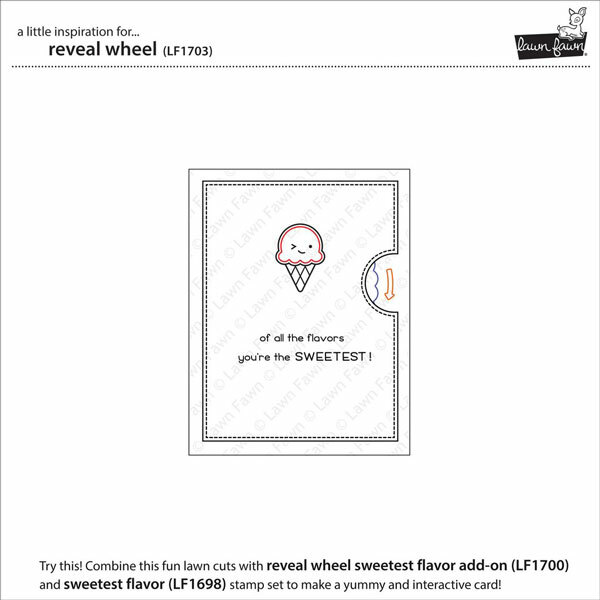 This set works great with Reveal Wheel Sentiments, and also coordinates with Reveal Wheel Speech Bubble Add-On and Reveal Wheel Sweetest Flavor Add-On to create unique interactive cards. 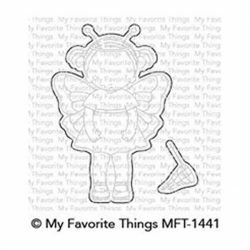 Check out the coordinating sets and accessories below. 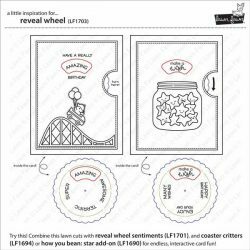 Coordinating set ideas: Use this set with Reveal Wheel Speech Bubble Add-On, Reveal Wheel Sentiments, and Screen Time to make a cute interactive card with a girl/boy “texting” hello in different languages. 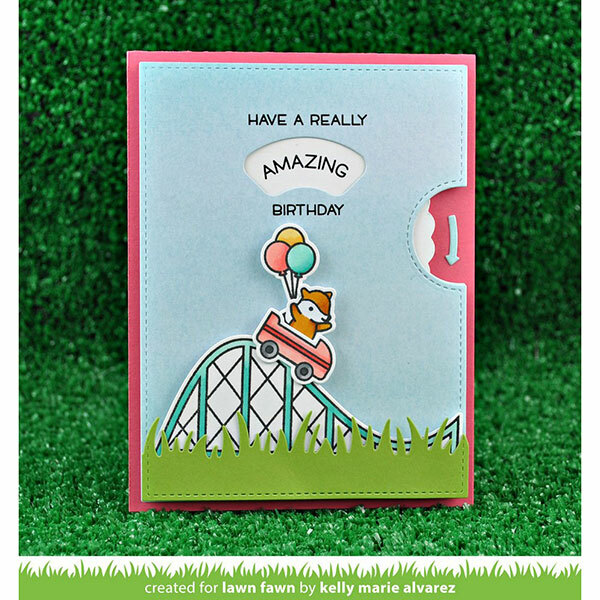 Or use it with Reveal Wheel Sentiments to wish someone a really Amazing/Super/Awesome/Terrific birthday! 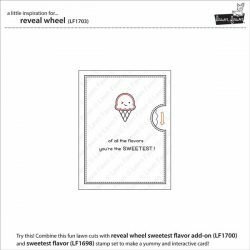 This set also coordinates with Sweetest Flavor to make a fun interactive card with changing ice cream flavors! 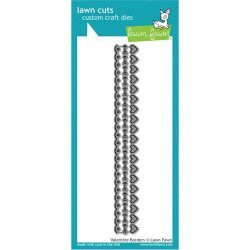 Use these mini brads for hold your wheel in place!